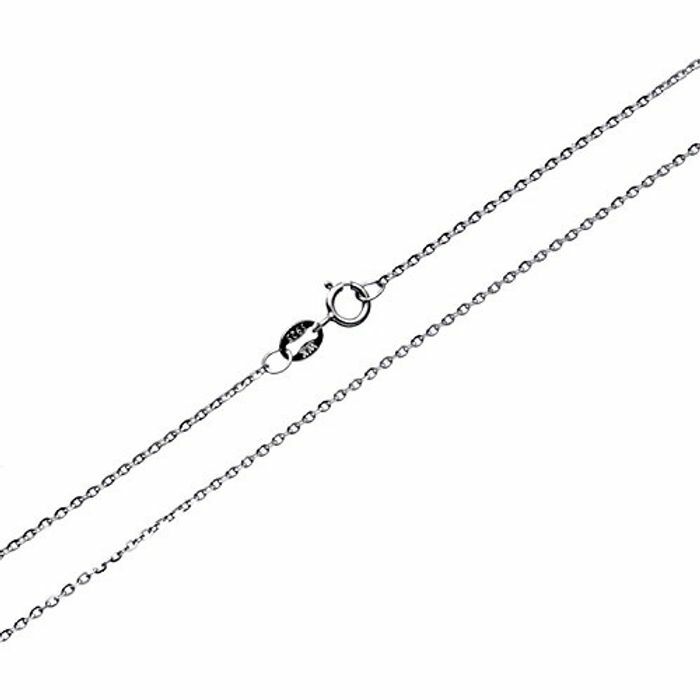 925 sterling silver chain, it is nickel free. Clip the coupon to save £4. Thank you, those always come in handy and are usually expensive.